The Haddon Fortnightly will host the seventh annual “My Doll and Me Tea” on Sunday, May 20 from 3 p.m. to 5 p.m. at the Haddon Fortnightly Clubhouse. 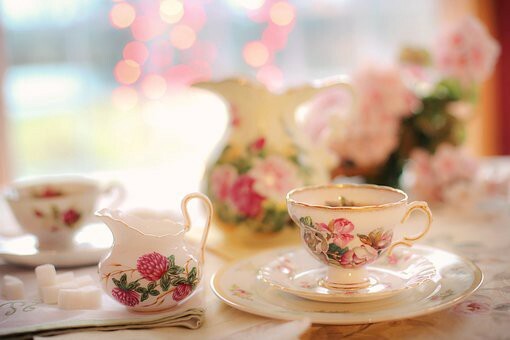 The Haddon Fortnightly will host the seventh annual “My Doll and Me Tea” on Sunday, May 20 from 3 p.m. to 5 p.m. at the Haddon Fortnightly Clubhouse located on the corner of Kings Highway and Grove Street in Haddonfield. There will be crafts, prizes, basket raffle, and, of course, a tea party, all centered around the young ladies and their favorite dolls. There will be a special raffle for the 2018 American Girl Doll of the Year. An adult must accompany all children. Reservations should be made by May 15. Tickets are $25 per person. Please ask about the “Three Generation Discount”. For details and tickets call (609) 605–0266 or email m.mcmichaelb@verizon.net.